Edit design Football 3 bar scarf , or create your design from scratch. 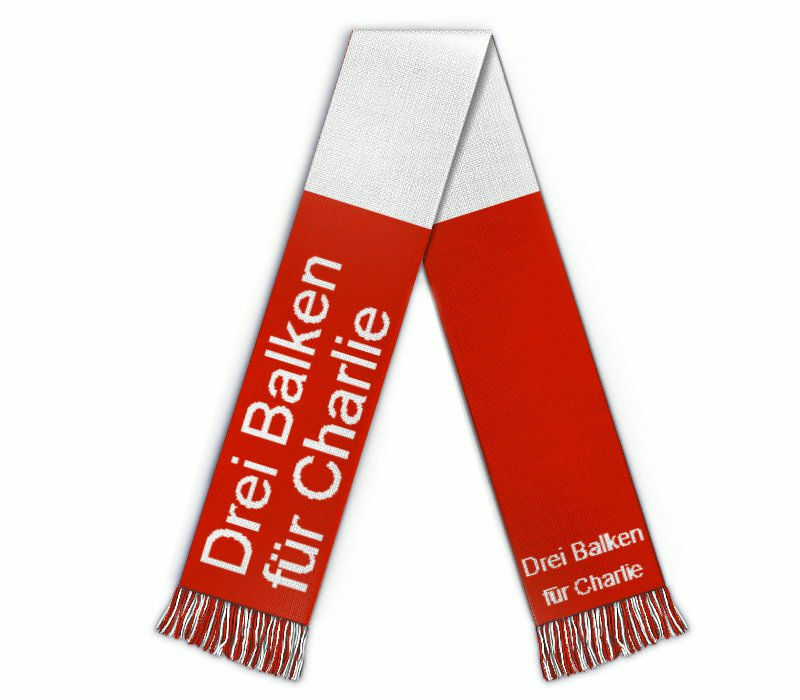 Add your logo, text or team motto to this Football scarf. 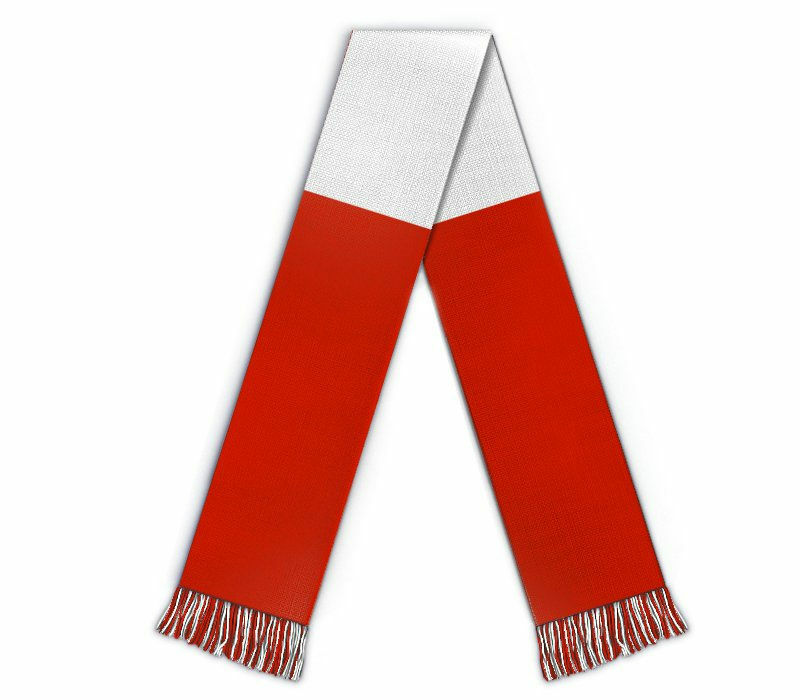 Customize the 3 bar soccer scarf for your team.